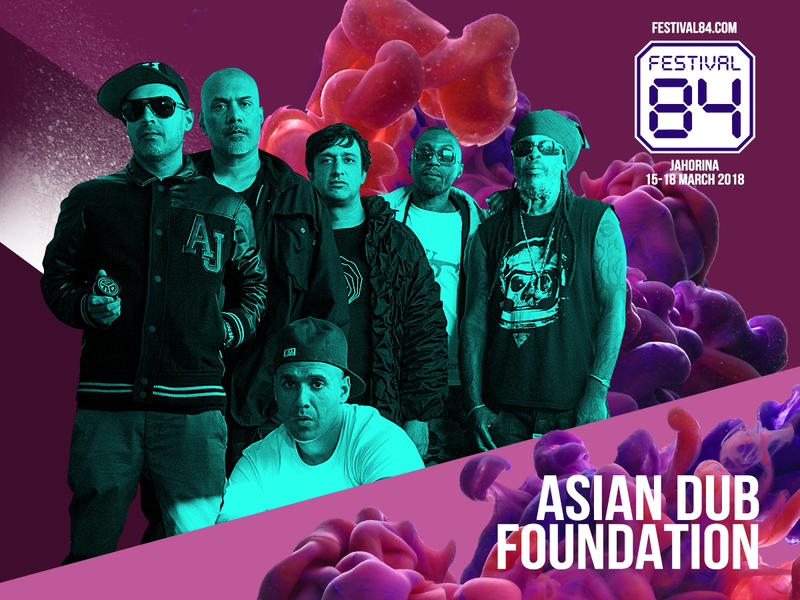 Asian Dub Foundation will be headlining at Festival84 on March 17th! We are going to open the new live season with a show at Festival84 in a very unique venue, the Olympic Village in the town of Jarhoina in Bosnia & Herzegovina. We are happy to be part of this new live music project organised by Exit festival. It will be a great place where to be for music lovers and adrenalin addicts! Will take the fire of ADF up to 6,000 ft. this time. See you there!